If you've been following my Instagram account (hint, hint!) you may have seen some of the places I have eaten this month. Here's a recap of a few of the stellar things I have had; maybe I'll make this a monthly feature! 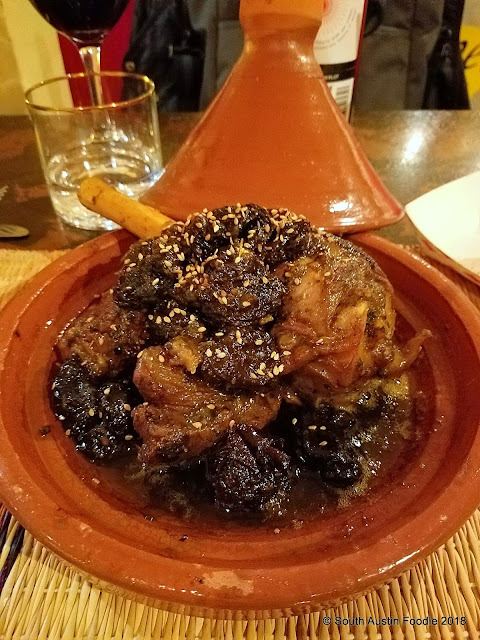 This is a special order lamb and prune tajine is from my favorite trailer, The Flying Carpet. The lamb was incredibly tender and just melted in your mouth. Check their website for items that can be ordered 24 hours in advance; they also have an indoor eating space that will transport you to Morocco! 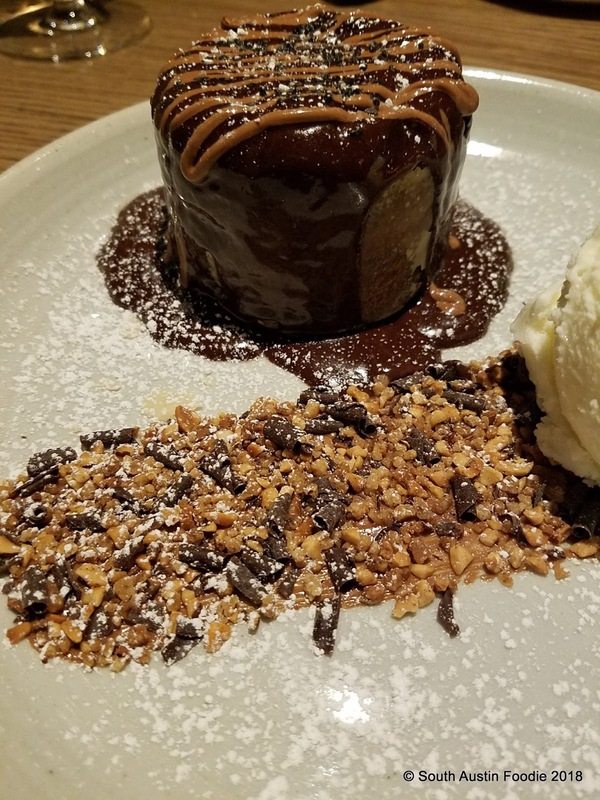 Here's the Hot Chocolate Gianduja Cake from Red Ash, a chocolate lover's dream! The crunchy bits added a nice textural contrast, along with the ice cream. We also loved the hot bread with garlic, but the burrata and gorgonzola gnocchi left me underwhelmed. But I would certainly go back for this and a nice glass of Italian red wine. 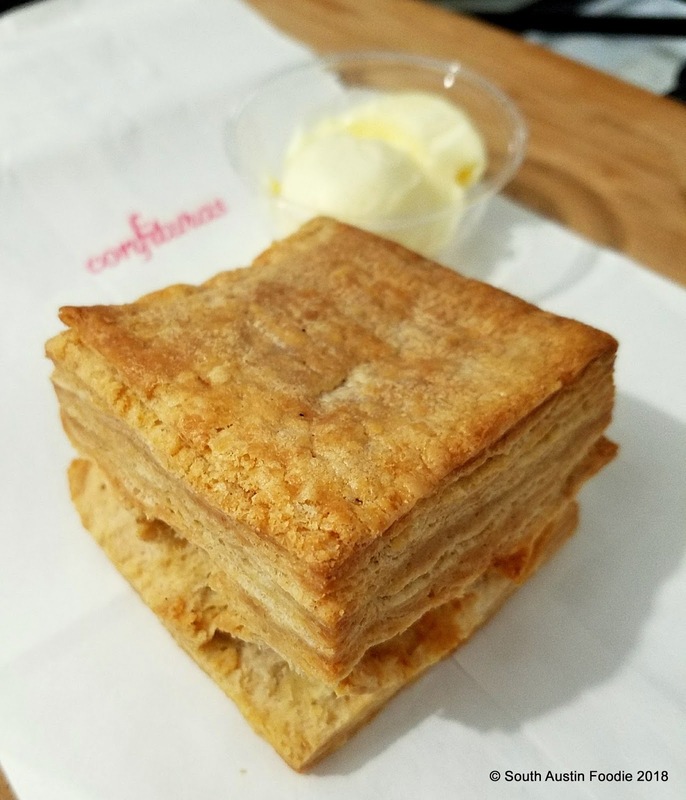 Award-winning Confituras, long a staple at area farmer's markets with their seasonal jams and canned goods, has finally opened their forever-home on Goodrich, off South Lamar. Get fresh hot biscuits with butter or a rotating jam selection, along with coffee or tea. 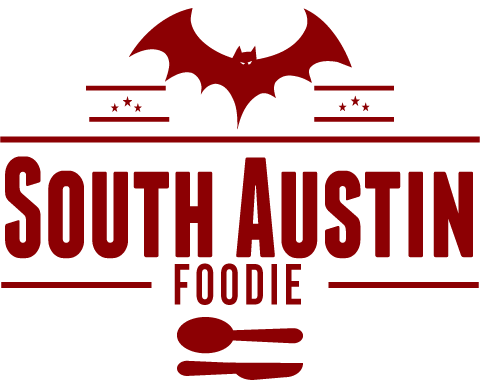 As a community kitchen, they will soon be offering classes and an expanded menu, stay tuned! 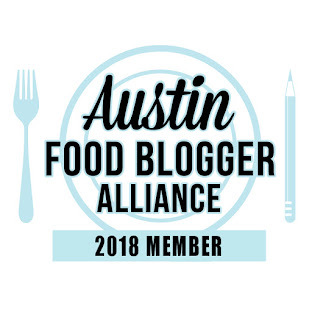 I was invited to the media preview at Fareground (at 111 Congress Avenue) the first urban food hall in Austin, and their opening is a reason for rejoicing. Six purveyors (Easy Tiger, Antonelli's Cheese, Henbit, Contigo, Ni-Kome, and Dai Due) plus a bar all operate seven days a week. 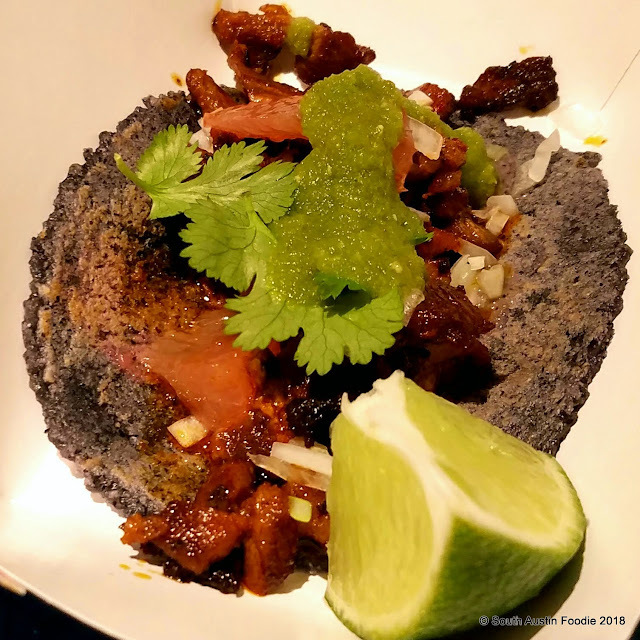 Pictured is the wild boar taco al pastor from Dai Due Taqueria that had amazing flavors and a housemade blue corn tortilla. Also at Fareground, these chocolate chunk cookies from Henbit (offshoot of Emmer + Rye) were warm and delicious. 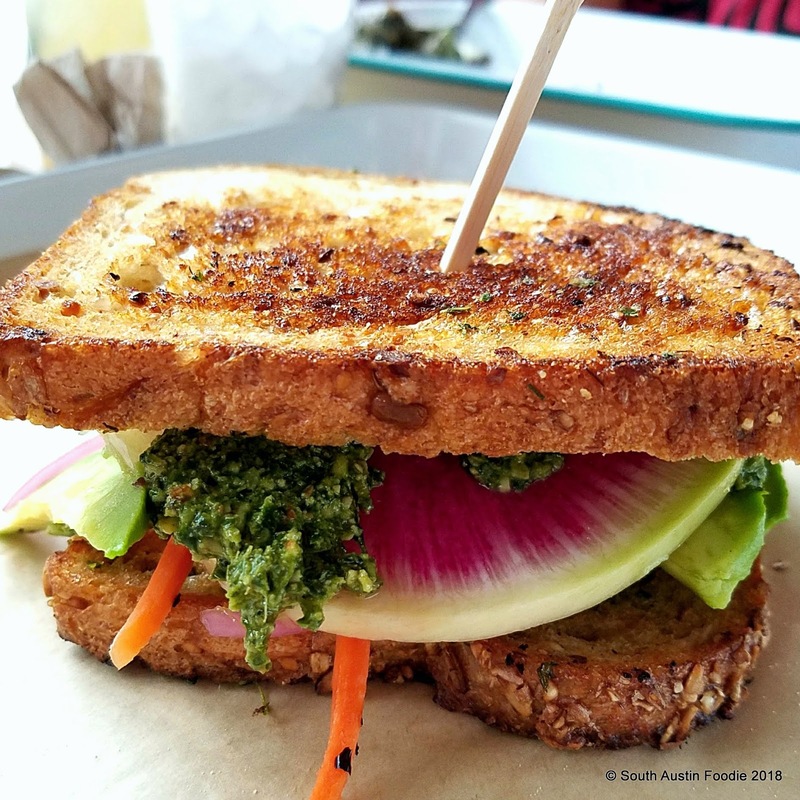 Recently opened in Lamar Union, TLC Austin seeks to bring Texas comfort food with a coastal influence to the masses. This vegetarian sandwich called The Enlightenment was just that! Stuffed with watermelon radish, cheddar, carrots, cukes, avocado and pesto, it was held together by a sturdy grainy bread. And only $8. Raw oysters and boils also available. What have YOU eaten recently that you loved? What do I need to check out? Share in the comments! Happy eating! I love this roundup! I still need to got to Flying Carpet! Putting that on my list. 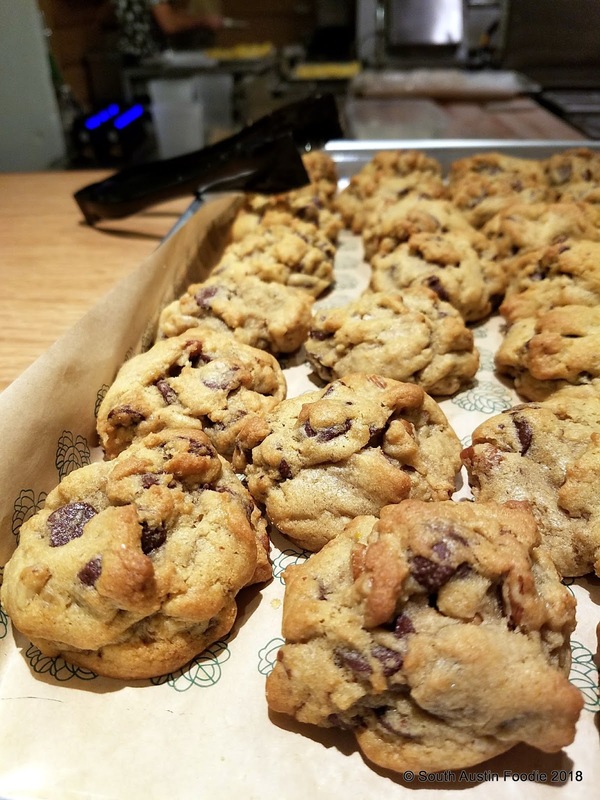 And looks like I need to go back to Henbit for those cookies! Thank you! :) The Carpet's regular menu is equally delicious and unique to Austin!